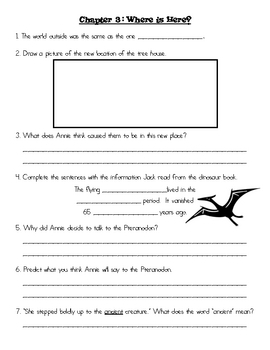 This packet includes an activity sheet for each chapter. 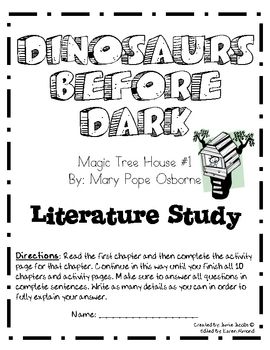 Use this literature study to challenge students independently, or as a whole or small group reading activity. For personal classroom use only.